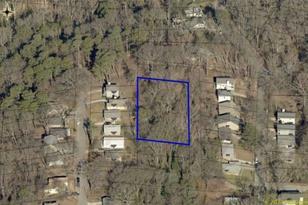 Large & beautiful undeveloped residential lots in HOT emerging Almond Park neighborhood in Atlanta. Lots of new construction & rehabs make these lots a steal. Minutes to Westside Reservoir Park, Midtown, GA Tech, Downtown ATL. This lot must be sold with two other adjoining lots (total of 3). All three lots total 1.247 acres. Lot 1 aka Fulton County Tax Id #17-248-7-4-1 (FMLS#6514691). 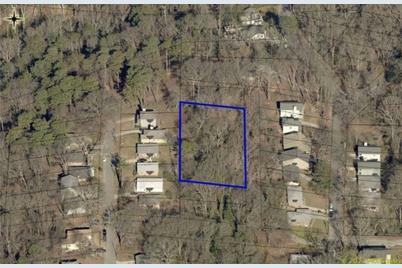 Lot 2 aka Fulton County Tax Id #17-248-7-9-0 (FMLS#6514664). Lot 3 aka Fulton County Tax Id #17-248-7-10-8 (FMLS#6514684). Sold As-Is. Driving Directions: Use GPS to 942 Hall St. Atlanta. 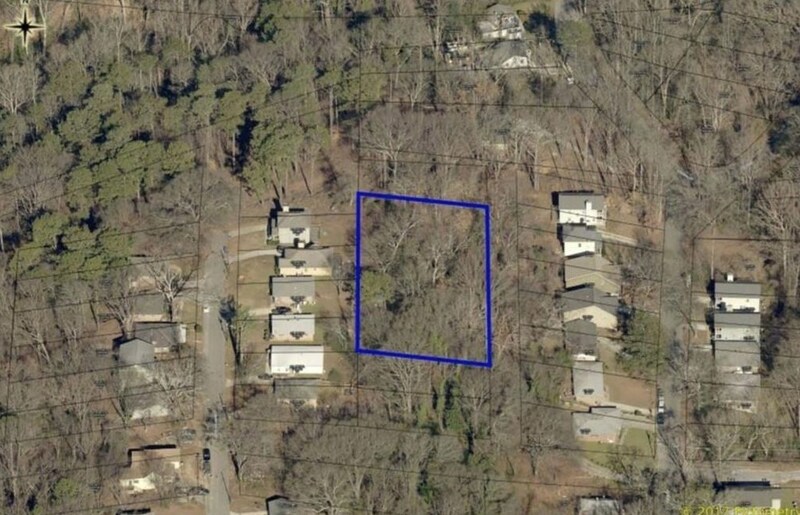 Lot is next to 942 Hall St. Other lots are behind 942, 936, 934, 930 and 926 Hall St.
0 Ford Avenue, Atlanta, GA 30318 (MLS# 6514684) is a Single Family property with a lot size of 0.7805 acres. 0 Ford Avenue is currently listed for $30,000 and was received on March 05, 2019. 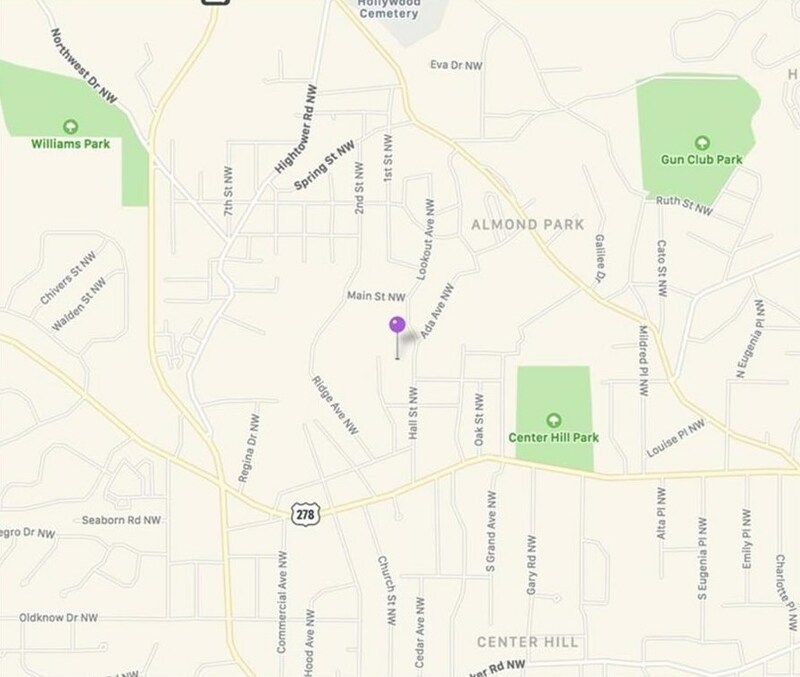 Want to learn more about 0 Ford Avenue? Do you have questions about finding other Single Family real estate for sale in Atlanta? You can browse all Atlanta real estate or contact a Coldwell Banker agent to request more information.